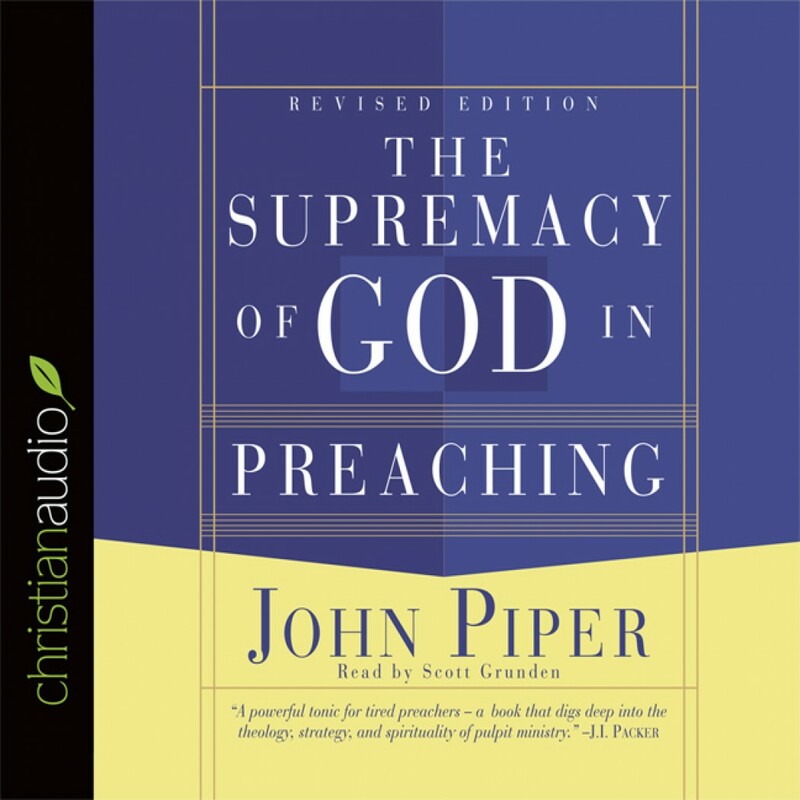 The Supremacy of God in Preaching by John Piper Audiobook Download - Christian audiobooks. Try us free. According to Warren Wiersbe, The Supremacy of God in Preaching "'calls us back to a biblical standard for preaching, a standard exemplified by many of the pulpit giants of the past, especially Jonathan Edwards and Charles Spurgeon."